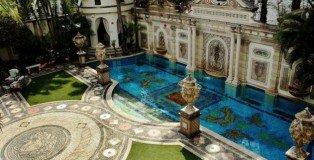 This splendid property, overlooking the Atlantic Ocean, real estate is a real gem. Located at 1116 Ocean Drive in Miami, the luxury house is for sale only recently. 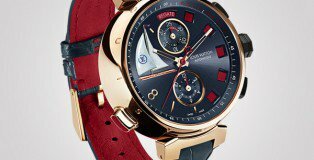 Louis Vuitton is participating in the Only Watch charity event for the fourth time, and for this edition it created a special Tambour Regatta Spin Time watch. 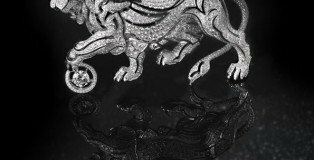 ‘Sous le Signe du Lion’, Chanel’s new high jewellery collection was officially unveiled during this year’s Haute Couture Week in Paris. 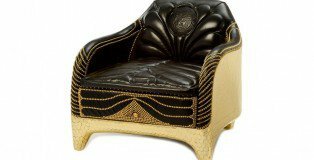 Versace has teamed up with LA-based artists and designers Nikolas and Simon Haas to launch a new collection of luxury furniture pieces. Presented at Salone del Mobile in Milan, the Haas Brothers for Versace Home collection include three chairs, a sofa, a bench, and two tables, all designed with hedonism in mind. 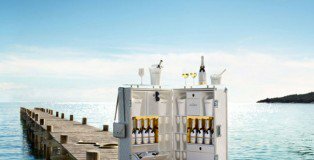 A gorgeous mini bar ready-to-wear that, when closed, it occupies a portmanteau of those who used to make Louis Vuitton.The result may be more suggestive!